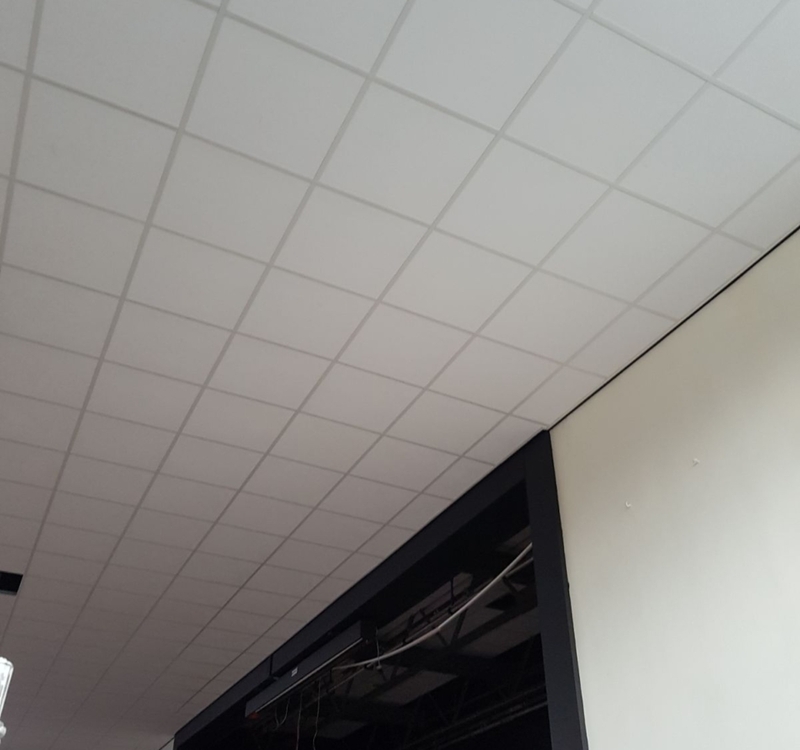 Granmore’s fitters have recently completed a job installing suspended ceiling tiles throughout a school in Cheadle Hulme. 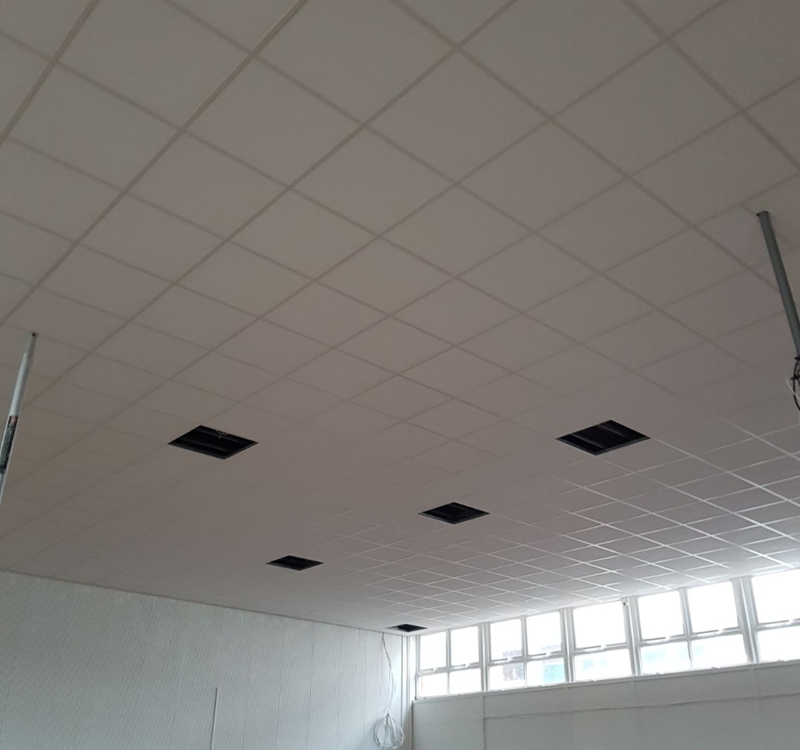 The school has a few large areas that needed covering in the most cost effective way while keeping heat in and absorbing some sound and so they opted for suspended ceiling tiles. 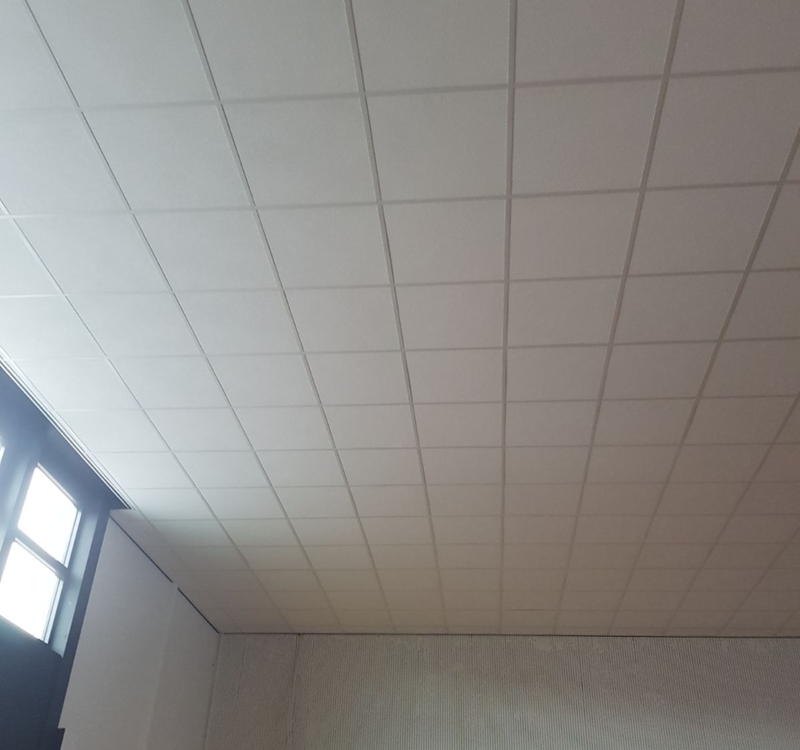 We recommended the Sahara Flat Tile and while grid as this will absorb the sound coming from nearby classrooms and will also be able to keep the heat in in cold weather. 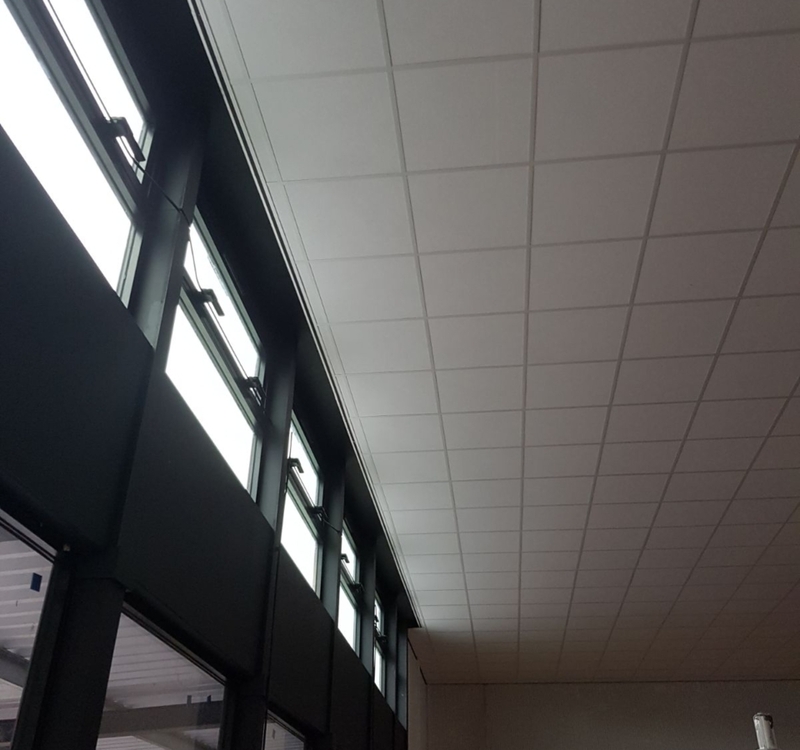 The school are delighted with the results saying that the suspended ceiling tiles finish off the areas nicely, providing a clean looking finish.